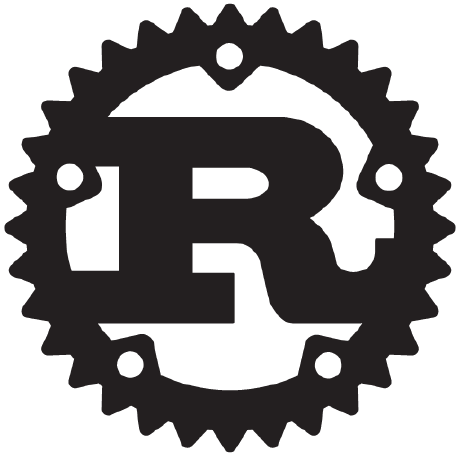 Rust language support for Atom-IDE, powered by the Rust Language Server (RLS). Or you can install from Settings view by searching for ide-rust. No other packages or manual setup is required as these will be handled with user prompts after install. However, you may wish to install rustup with your OS package manager instead of following prompts to install via rustup.rs. rlsCommandOverride: "cargo +nightly run --manifest-path=/rls-src/Cargo.toml"
When set you'll be able to see, and remove, this from the package settings. After restarting atom an info message will inform you the override is in place. This will spit out language server message logging into the atom console. Check if requests/responses are being sent or are incorrect. It will also include any Rls stderr messages (as warnings) which may point to Rls bugs.